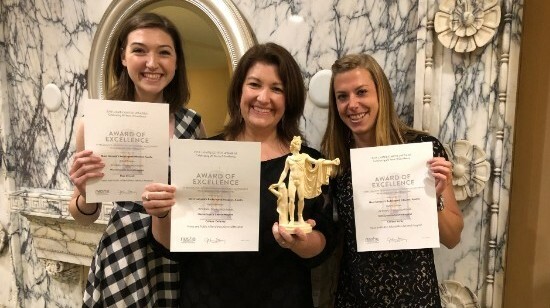 The Awards and Honors newsletter features recent awards and honors recognizing our talented and dedicated MGH staff and employees. Do you have an award or honor that you would like the MGH community to know about? Email it, along with a photo, to: hotline@partners.org. 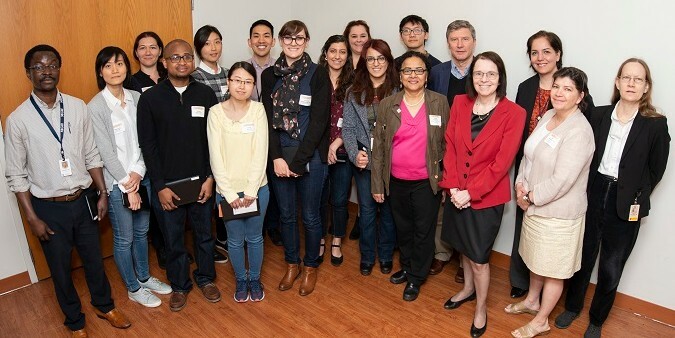 Twelve MGH research fellows were recognized May 16 during the Center for Faculty Development’s Post-Doctoral Division’s Research Fellow Poster Celebration. The annual poster celebration highlights the excellent research done by MGH post-doctoral fellows. Abstracts/posters were evaluated by a review committee to determine the top submissions. They are: David Alagpulinsa, PhD, Infectious Disease Unit; Christopher Chan, PhD, Center for Systems Biology; Sali M.K. Farhan, PhD, Department of Medicine, Analytic and Translational Genetics Unit; Parisa Farzam, PhD, Radiology Department; Fernande Freyermuth, PhD,Neurology Department; Amanda Furness, PhD, Center for Genomic Medicine; Dennis Jones, PhD, Department of Radiation Oncology; Siang-Boon Koh, PhD,Cancer Center; Hsing-Ying Lin, PhD, Center for Systems Biology; Jouha Min, PhD, Center for Systems Biology; Xiying Qu, PhD, Infectious Disease Unit; and Gunes Sevinc, PhD, Psychiatry Department. 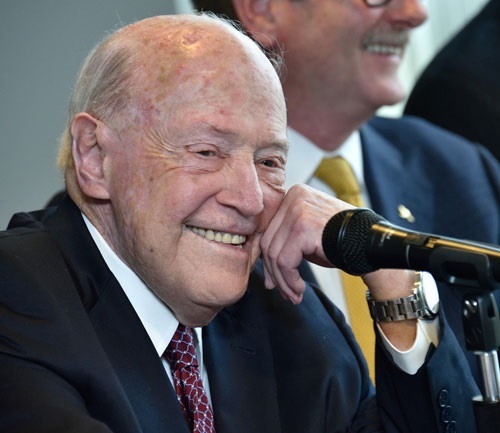 W. Gerald Austen, MD, MGH surgeon-in-chief emeritus and chair of the MGH Chiefs Council, has received the Albert Nelson Marquis Lifetime Achievement Award from Marquis Who’s Who for 2017-2018. The honor is reserved for biographees who have demonstrated leadership, excellence and longevity within their respective industries and professions. One of the highest distinctions available through Marquis Who’s Who, the award is given each year to a very small number of individuals from the 1.5 million biographees included in Who’s Who. 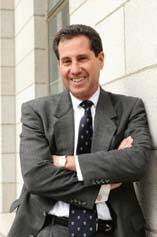 Paul D. Biddinger, MD, FACEP, chief of the Division of Emergency Preparedness and director of the MGH Center for Disaster Medicine, has been appointed as the inaugural incumbent of the MGH Endowed Chair in Emergency Preparedness. Wendy Macías-Konstantopoulos, MD, MPH, director of the Human Trafficking Initiative and founding medical and executive director of the MGH Freedom Clinic, has been appointed as the inaugural incumbent of the MGH Endowed Scholar for Leadership in Emergency Medicine. These two new endowments and appointments were established by John Hancock. Following the tragedy of the 2013 Boston Marathon bombings, the MGH received 40 bibs from the Boston Athletic Association to create an Emergency Response Marathon Team. For the fifth straight year, thanks to John Hancock and an additional bib from Cataldo Ambulance Service, Inc., the MGH had 41 runners on the Emergency Response Marathon Team. 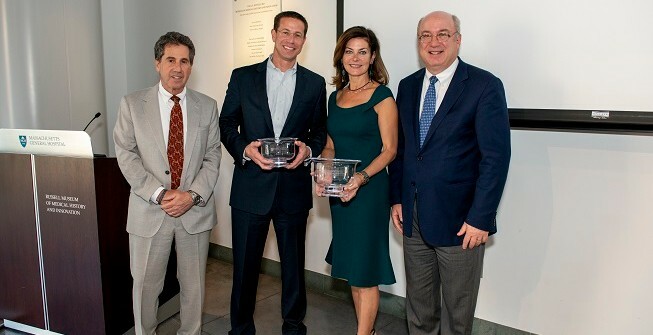 The funds raised established the Endowed Chair and Scholar, helping to provide critical support for emergency care, disaster relief and disaster preparedness training at the hospital. Lynn Black, MD, MPH, of the Department of Medicine, has been awarded by the Massachusetts Medical Society the 2018 Henry Ingersoll Bowditch Award for Excellence in Public Health, one of the society’s most prestigious honors. 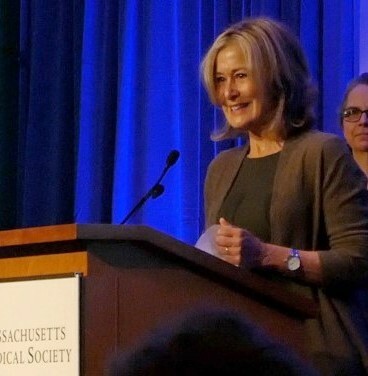 The award is presented to a Massachusetts physician who demonstrates creativity, commendable citizenship, initiative, innovation and leadership in the public health and advocacy fields. Black has provided exceptional leadership in multiple domestic and global health projects advocating for those who have been marginalized in society. Her work has involved involving disaster response, refugee health and eliminating gender-based violence in Africa and Haiti. She teaches about the ethics of disaster response and global health. 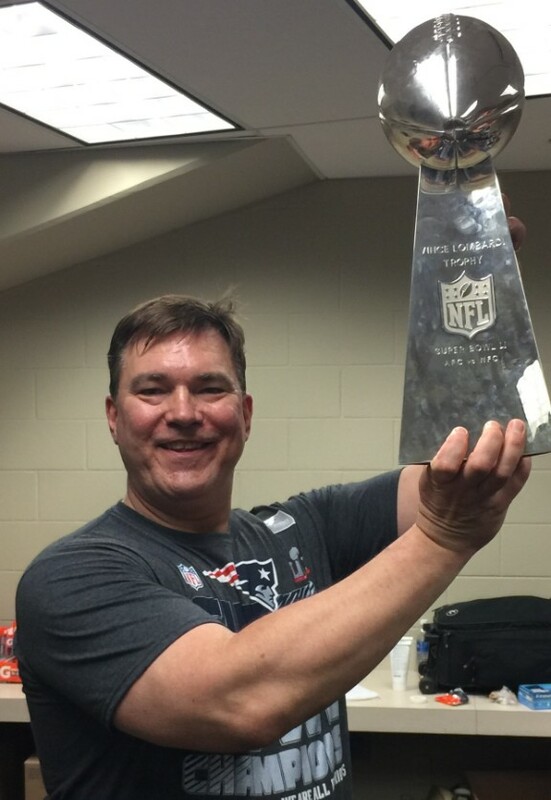 Paul Cusick, MD, head team Internist for the New England Patriots, was elected to the National Football Physician's Society Executive Board for a two-year term at the annual meeting in Indianapolis in March 2018. 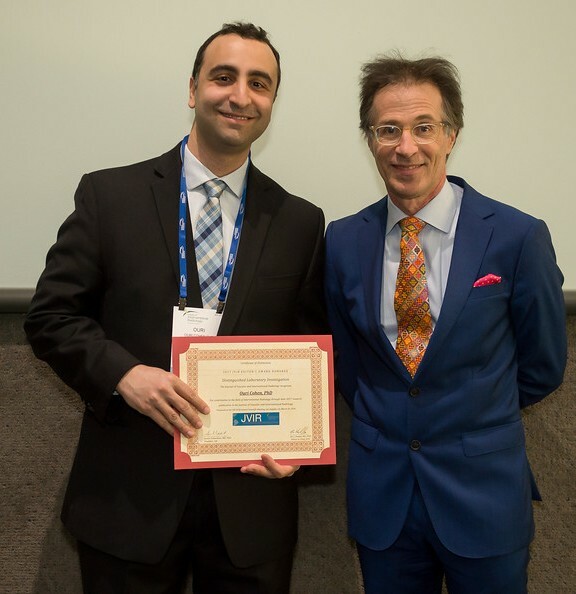 Adam Feldman, MD, MPH, of the Department of Urology and the MGH Cancer Center, was awarded Best Poster at the American Urological Association 2018 Annual Meeting. 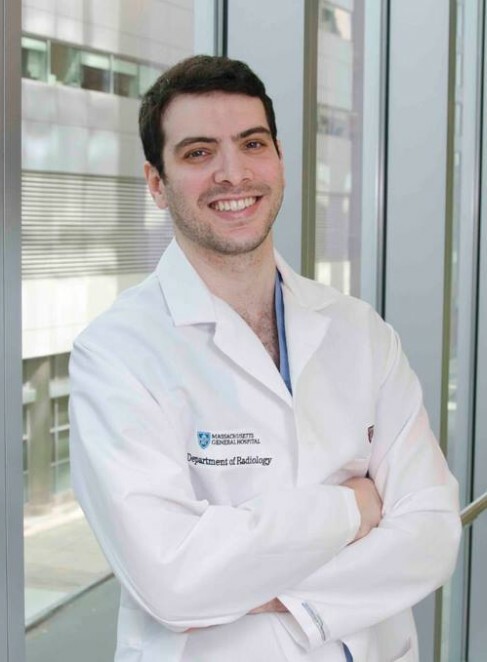 He received the award for his research, “Metabolic Evaluation of MRI/US Fusion Biopsies Differentiates Malignant from Benign.” He hopes that this collaborative work here at MGH will help to improve our ability to identify clinically significant prostate cancer while minimizing overtreatment of indolent disease. Farrah J. Mateen, MD, PhD, of the Global Neurology Research Group, has received a 2018 Global Observatory eHealth Award from the Pierre Fabre Foundation. She was recognized for the Guinea Epilepsy Project, of which she is the principal investigator, along with the Guinean-Mass General team. The awards are designed to identify, document, promote and help develop eHealth initiatives that improve access to quality healthcare and medicines for the most disadvantaged populations in resource-limited countries. It stands as the leading resource and gateway for development of eHealth in the Global South. 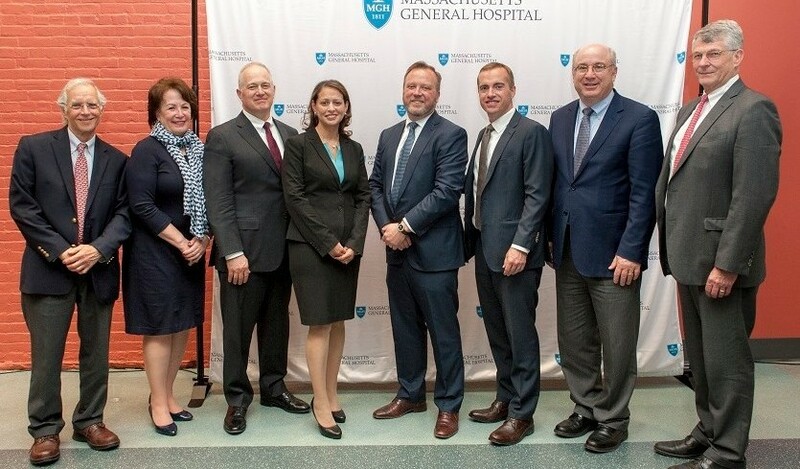 The MGH has been named to the No. 1 spot on the “Top-Rated Workplaces: Best Hospitals” list from Indeed.com. The list is based on employer ratings and 15 million reviews on Indeed. In addition to topping the overall list, the MGH also ranks #1 in the individual rankings for best management and work/life balance. The MGH has been named to the DiversityInc “Top Hospitals and Health Systems” 2018 list, which recognizes hospitals and health systems that showcase best practices for diversity. 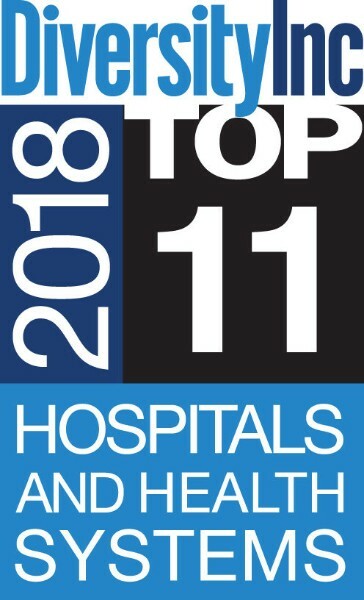 The hospitals that made this year’s list demonstrated best practices in the following areas: employee resource group participation, manager participation in cross-cultural mentoring, diversity goals tied to executive compensation and educating and mentoring diverse suppliers. 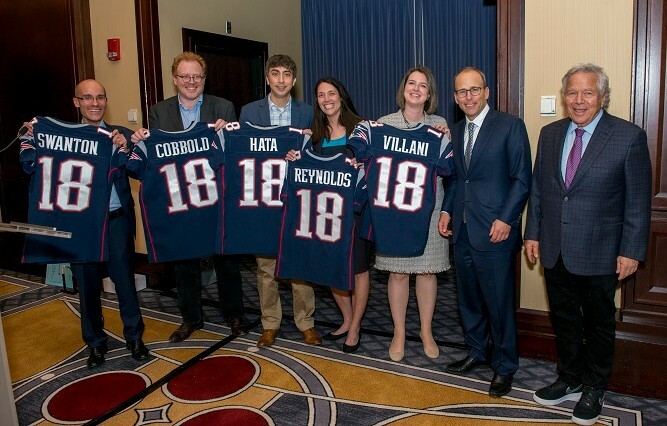 The MGH Cancer Center presented the 2018 Jonathan Kraft Prize for Excellence in Cancer Research at a gathering at the Liberty Hotel May 3. Charles Swanton, MD, PhD, Royal Society Napier Chair in Oncology at the Francis Crick Institute and University College of London (UCL) Cancer Institute, and chair of Personalized Cancer Medicine at UCL Hospitals, was honored with the award for his outstanding contributions to molecular biology and cancer research. The prize recognizes a cancer researcher who has made major breakthroughs in the understanding of the disease and exemplifies a role model for students and junior faculty pursuing a career in cancer research. 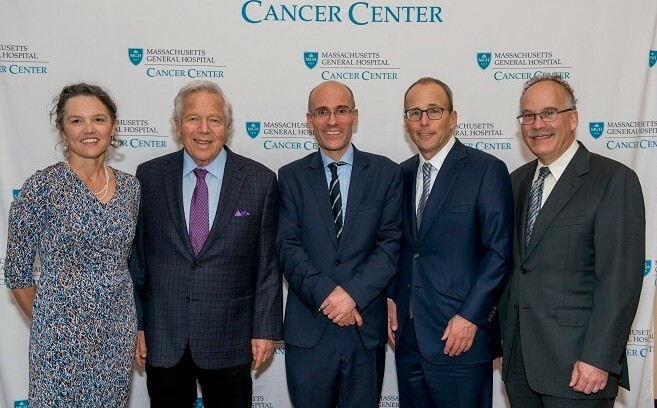 Pictured from left, Katrina Armstrong, MD, chief of the MGH Department of Medicine; Robert Kraft, CEO and chairman of the Kraft Group; Swanton; Jonathan Kraft, president of the Kraft Group; and Daniel Haber, MD, PhD, director of the MGH Cancer Center. Jerry Rosenbaum, MD, chief of Psychiatry, has received the Ellis Island Medal of Honor. The award is given annually to individuals whose accomplishments in their field are cause for celebration and who have made it their mission to share their wealth of knowledge, compassion, unique talents and selfless generosity with those less fortunate. The medal has been officially recognized by both Houses of Congress as one of the nation’s most prestigious awards and is annually memorialized in the Congressional Record. Past awardees include Vice President Joe Biden, Supreme Court Justice Sandra Day O’Connor, Nobel laureates Elie Wiesel and Malala Yousafzai, Coretta Scott King, Muhammad Ali, Lee Iacocca and Rosa Parks. Marc Succi, MD, a resident in the Radiology Department, has received his second consecutive Partners Healthcare Innovator Award. The award recognizes the invention of a novel 3D-printed medical device – coinvented with Florian Fintelmann, MD, of the Thoracic Imagining Department – that aims to markedly improve percutaneous procedures such as biopsies and ablations by helping steer and stabilize probes. This device was created in the Medically Engineered Solutions in Healthcare (MESH™) Incubator at MGH – a novel invention incubator in the Imaging Department, through the MESH Core Invention Design Curriculum (CIDC™). 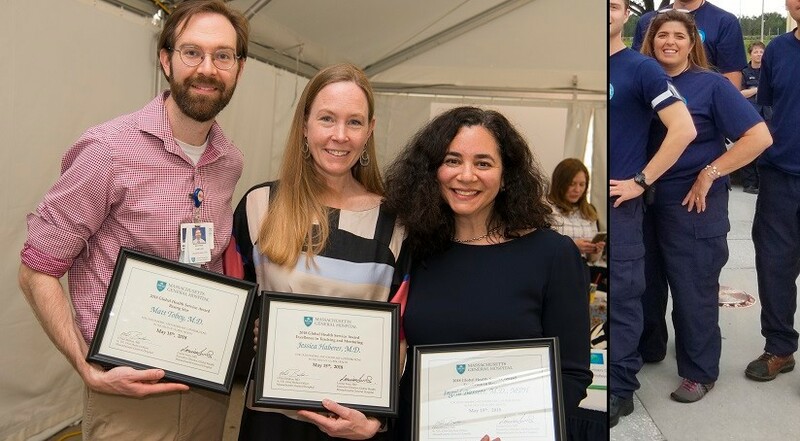 Four MGH employees have received 2018 Global Health Service Awards. From left:Matt Tobey, MD, MPH, of the Division of General Internal Medicine, received the “Rising Star” award, recognizing his work developing and implementing the MGH Rural Health Leadership Fellowship, which provides concentrated training to early career physicians who seek to partner with rural communities to improve health.Jessica Haberer, MD, MS, of the Center for Global Health, received the “Teaching and Mentoring” award for her work mentoring both junior U.S.-based investigators as well as investigators based in South Africa, Uganda and Kenya. Ingrid Bassett, MD, MPH, of the Medical Practice Evaluation Center and Weissman Family MGH Research Scholar, received the “Excellence in Research” award, honoring her innovative research on the HIV care continuum in sub-Saharan Africa, which enhances care for the vulnerable population of individuals living with HIV in South Africa. Jacky Nally, RN, program manager of the Center for Disaster Medicine, received the “Humanitarian” award for her impressive accomplishments in humanitarian response, including most recently leading the planning and response effort of the 26-member MGH team that deployed to support response to Hurricane Maria.